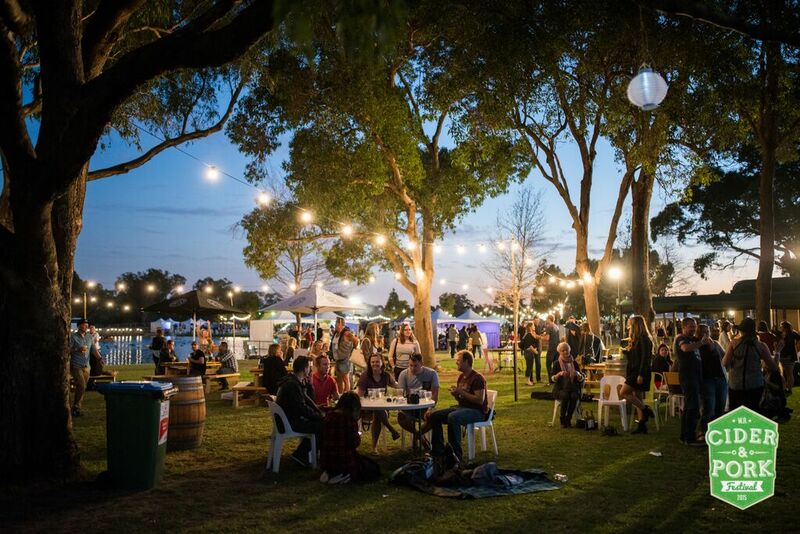 Over the 2016 Australia Day Long Weekend, the Yarra Valley hosted the inaugural Cider and Pork Festival – the first ever to be held in Victoria. 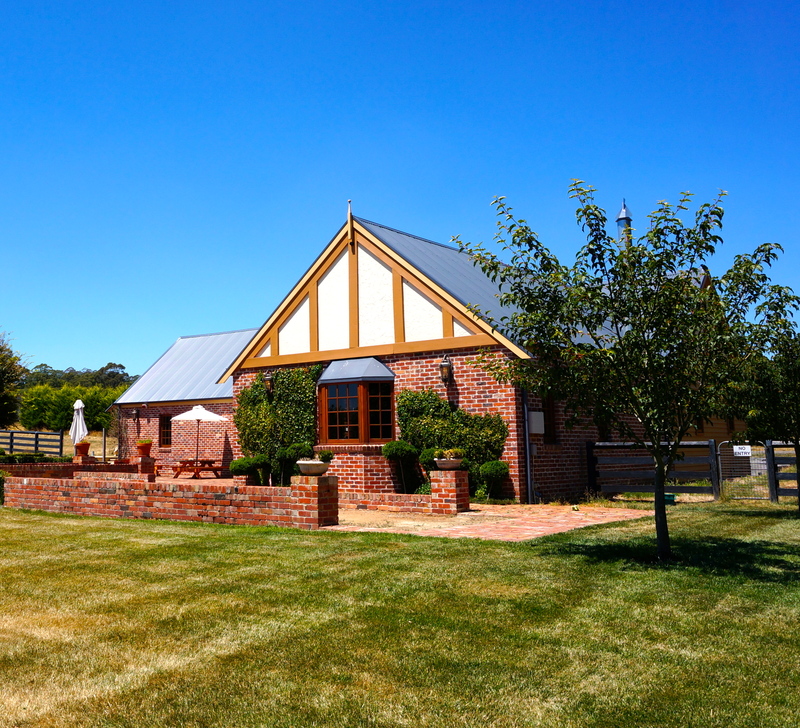 Set amongst the scenic vines at Rochford Wines, the two day event celebrated the humble pig and the crushed apple. 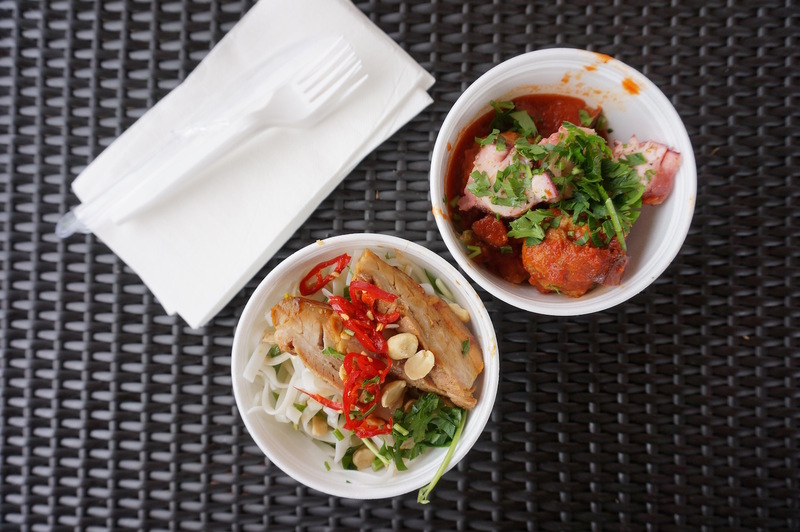 The festival showcased more than 60 mouthwatering pork dishes from locally sourced produce from leading Melbourne restaurants and food trucks that included Fancy Hanks, Blue Bonnet BBQ, The Rib Joint, Pulled Kitchen and Pig On The Spit. 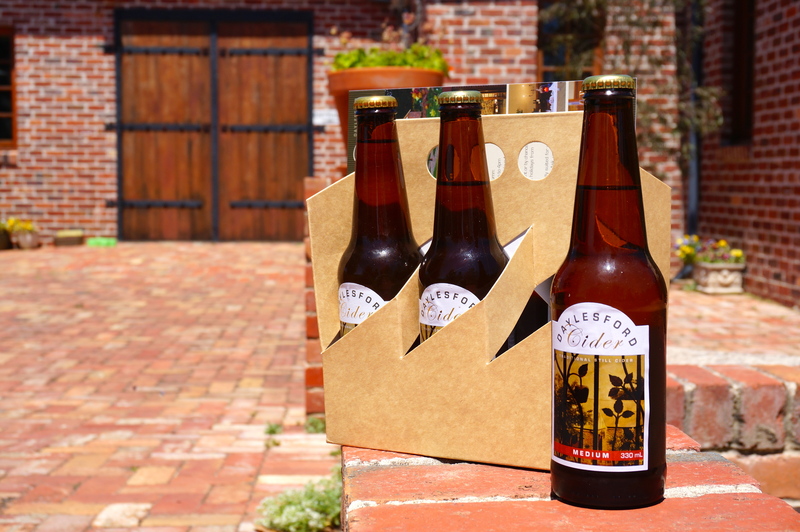 The festival also showcased some of the best cider from around Australia that included St Ronan’s Cider, Napoleone Cider & Brewery, Willie Smiths Organic Cider, Batlow Cider Co, Hills Cider, Custard & Co, Daylesford Cider Co, Flying Brick, Sidekick Cider, Granite Belt Cider and many more. Both of these were delicious and complimented the cider that I sampled nicely. Now the mood at this festival was very laid back with everyone relaxing and having a good time eating and drinking. This was indeed a fun event, and hopefully the food shortage and long waiting time issues are resolved by the next Cider and Pork Festival. *Disclaimer: I was invited as a guest of Tyrell Publicity & Promotions. After sampling their Dry, Medium, Sweet and Sparkling cider, I found that my favourite was the Medium as it was smooth, softly balanced and had a full apple flavour. 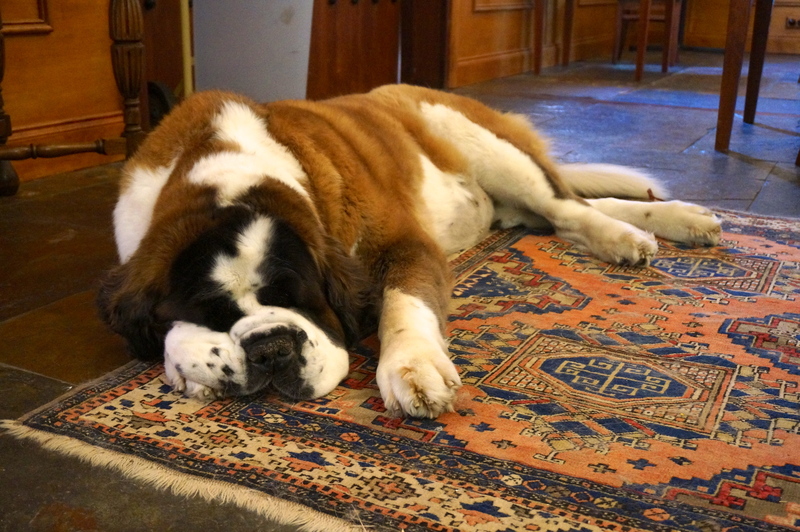 And note that there is an adorable St. Bernard in residence who spends most of her time sleeping.